When will my paternity test results be ready? Do you offer a DNA test to determine ancestry? How do I pay for my paternity test? How do people outside the U.S. have DNA collected for an Immigration DNA test? Heteropaternal superfecundation is a medical term which, when broken down, basically means different fathers/multiple eggs. It is a term that is only applied to fraternal twins. So how does this happen? It’s really just a matter of simple biology . . . 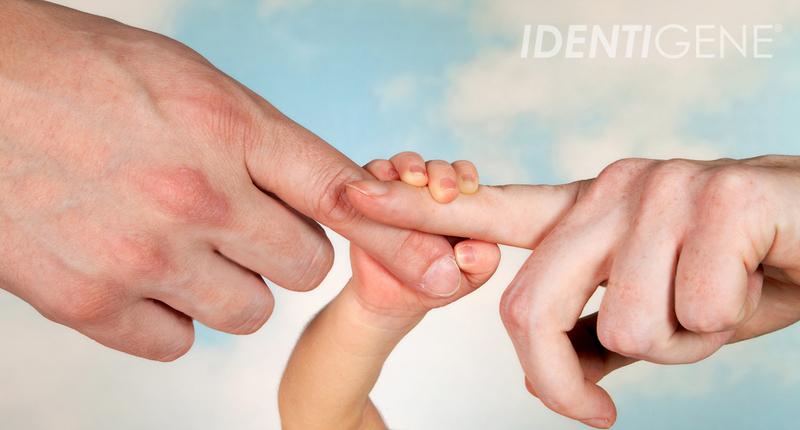 There are three participants involved in any paternity test: mother, potential father and child. If youÃ¢â‚¬â„¢re struggling with whether or not to get answers, here are 3 critical ways paternity testing can benefit each and/or all of you. How do I use the DNA Paternity Test kit? This quick video shows how to use the IDENTIGENE paternity test kit, from buying at the store, to sending the samples, to getting your results. The test was very easy to use and retrieving the results was the same. I would recommend this test to anyone who wants quick and easy access results. The turn around time was very fast and the results were easy to understand. Everything was done in a professional manner. It’s good to know that everything is confidential and no one else has access to the information that either we provided the company, or the results of the test. I was going back and forth about if I should do an at home DNA test at all and when I finally decided yes, I bought identigene. 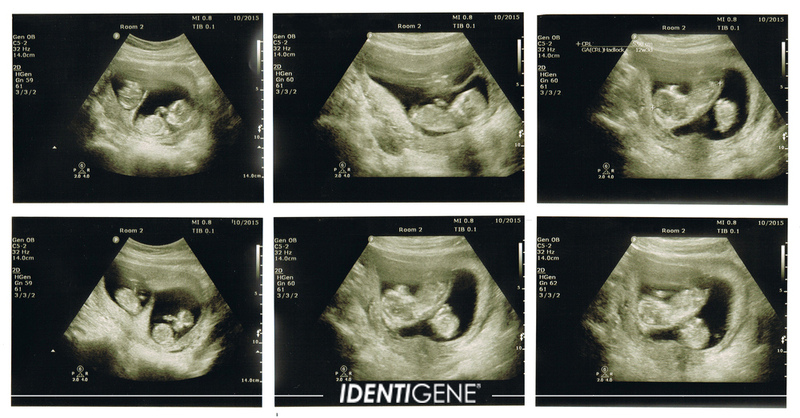 I took mine, my daughter and my boyfriend DNA. Mailed everything off (I paid for overnight) and my results were ready exactly 2 days after they received it. Some people said it took theirs longer but if you follow the directions carefully like signing your name, paying in advance then it should not take long. It was quick, easy and nobody but me and my boyfriend knew about the test, needless to say…he’s the father, which we kinda knew because our baby looked just like him but we ALL have peace of mind and can move on! Thanks identigene. Also. Identigene cost around $30 plus $129 for lab. I did a money order instead of putting my CC info on the paper. They provide free postage unless you use UPS or FedEx which is what I used.